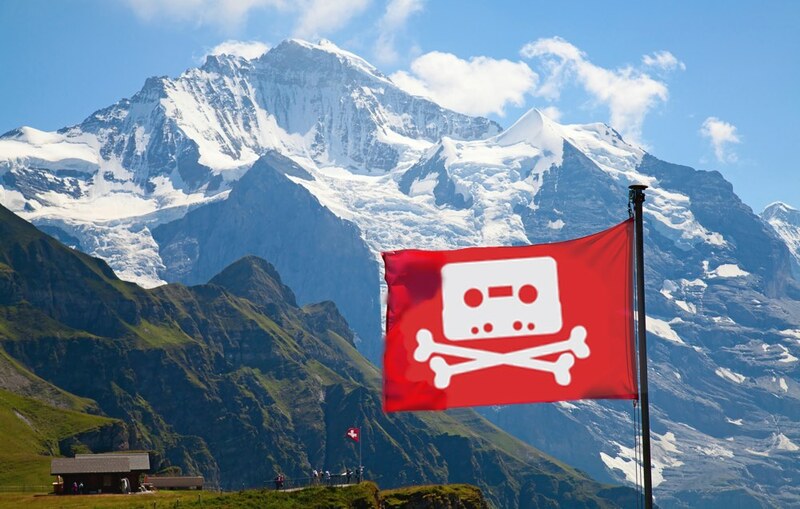 Switzerland is a haven for internet piracy, the Obama Administration's global trade rep says. The European nation famous for Swiss Alps, Swiss Cheese, Fondue, and being a long-term U.S. political ally since WWII is now on America's annual intellectual property shitlist. The yearly report highlights countries around the world which, says the USTR, aren't doing enough to protect the intellectual property rights of American companies. China, Russia, India and Ukraine are on the Priority List again this year. But just like when USTR added U.S. ally Canada a few years ago, there's another friendly nation on the list this year: Switzerland. “Generally speaking, Switzerland broadly provides high-levels of IPR protection and enforcement in its territory. Switzerland makes important contributions to promoting such protection and enforcement internationally, including in bilateral and multilateral contexts, which are welcomed by the United States,” reads the 2016 USTR assessment. Although the USTR doesn’t go into much detail, the key problem that the United States has with Switzerland surrounds the so-called ‘Logistep Decision‘. Anti-piracy outfit Logistep built a reputation in the latter half of the last decade for providing tracking services for copyright trolls operating in Europe and the UK. However, things didn’t go entirely to plan. In 2010 following several years of legal action, the Swiss Federal Supreme Court ordered Logistep to stop harvesting the IP addresses of file-sharers. The Court ruled that IP addresses amount to private data, a decision that effectively outlawed the tracking of file-sharers in privacy-conscious Switzerland. And by the way, Canada didn't do enough in 2015 to get back into the US Trade Rep's favor. They're still on the USTR's intellectual property shitlist this year, too.